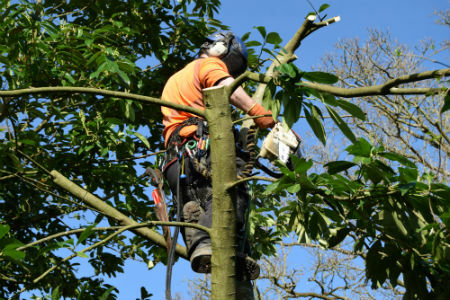 Holder Tree Services are specialist tree surgeons providing domestic tree services across Sussex, Surrey and Kent. Our tree services include tree surgery, tree maintenance, tree felling, hedge maintenance, , stump removal and emergency tree services. All of our staff are highly experienced and trained with all with relevant NPTC tickets, First Aid and CSCS/ROLO cards. All tree surgeon staff have in date critical worker medicals. We pride ourselves on maintaining the highest standards of tree surgery and have a system to ensure that our customer service is excellent and you get the same provision time after time. If you are looking for atree surgeon in Sussex, Surrey or Kent contact us today for a FREE quotation. If you need a tree surgeon for crown lifting, crown reduction, crown thinning, dead wooding, pruning, felling or dismantling we can help. If you are not sure what you need simply call us on 01444 316017 or 07801 756998 to assess which option best suits your needs. 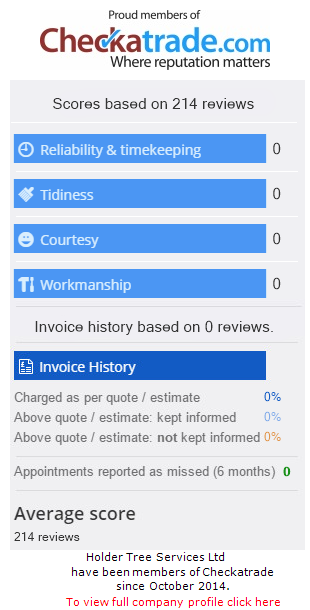 We will provide you with a FREE quotation advising you on the best course of action. Our team will ensure that the work is carried out on time and will leave your premises as tidy, if not tidier than it was before. 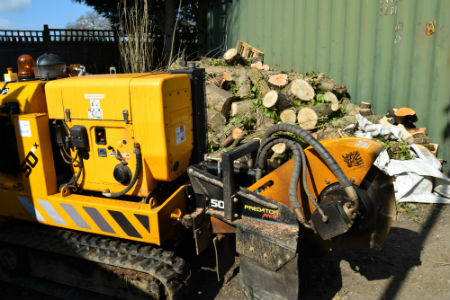 If you are looking for tree surgeon Sussex, Surrey or Kent we have a vast array of machinery to get the job done. View our kit. 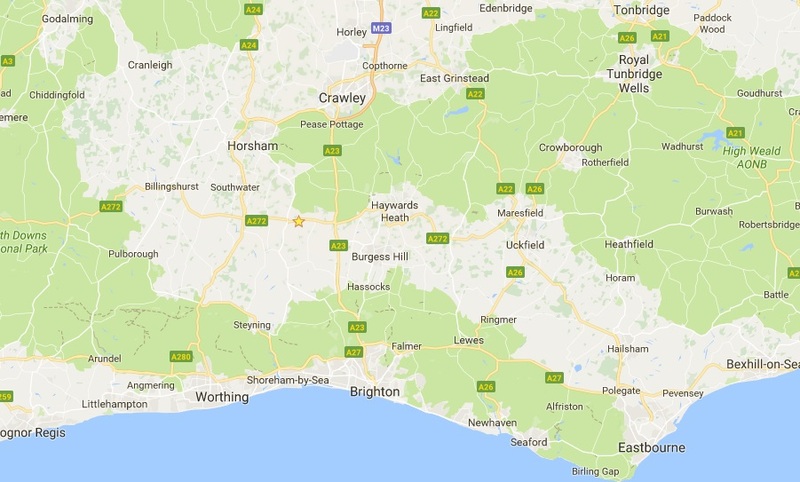 CALL US TODAY on 01444 316017 or 07801 756998 to arrange a no obligation quotation or contact us to find out more about tree surgeons in Sussex. We offer stump grinding services throughout Sussex, Surrey and Kent. If you have a tree stump that is spoiling your lawn, driveway or simply need one removed call us on 01444 316017 or 07801 756998 to discuss your requirements. 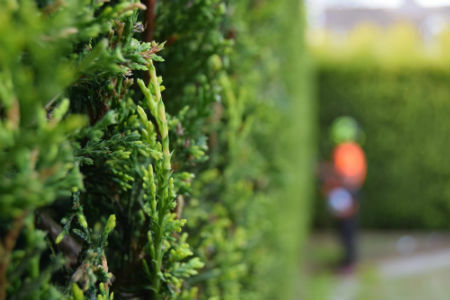 We offer hedge maintenance services throughout Sussex, Surrey and Kent. If you have a hedge that needs cutting back or conifers that have got out of control. Call us on 01444 316017 or 07801 756998 to discuss your requirements.